Describe the value of life-cycle assessment (LCA) in significantly reducing embodied environmental impacts of building materials. Explain the challenges of using traditional LCA methods and how newer software applications can provide easier and more useful real-time assessments during the design process. Detail the LCA process and describe how software applications help to assess the environmental impact of building material selection throughout all phases of design. Identify environmental standards and certifications available through whole-building LCA, including USGBC LEED v4 and Living Building Challenge certification. Architects and designers are increasingly seeking out better ways to understand their work and decrease environmental impacts in order to be good stewards of the environment in their building practices. While sustainable building materials and products have traditionally been evaluated in terms of characteristics such as transportation distance, recycled content, or bio-based materials that are assumed to correlate with low environmental impacts, we are now seeing a gradual turn toward more transparent environmental performance data. The industry, it seems, is moving away from proxies of environmental impact toward actually trying to measure, with specificity, environmental impact. LCA tools can help practioners quantify and analyze potential environmental impacts from materials, assemblies, and even whole buildings. 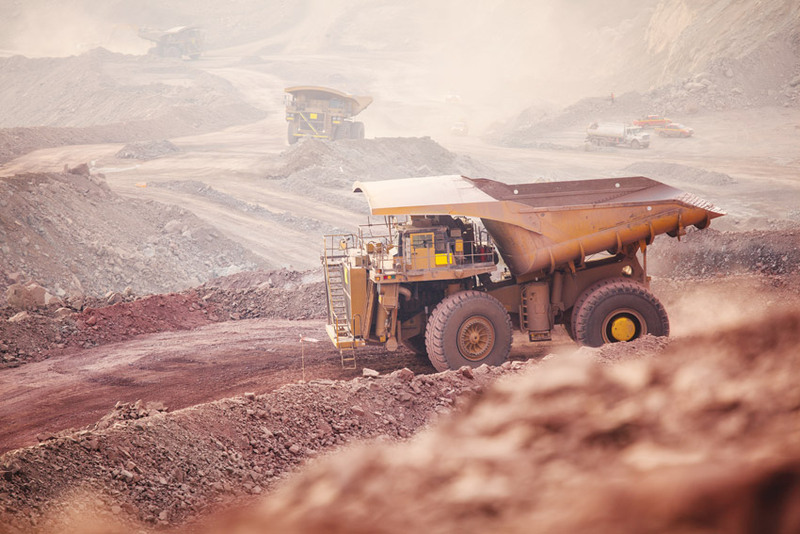 As an example, environmental impacts of steel include being derived from mining iron ore. In keeping with this shift, the industry is embracing the integration of life-cycle assessment (LCA) as a mechanism to quantify, communicate, and better manage potential environmental impacts from products, assemblies, and whole buildings. LCA has typically been kept in the realm of building sciences. However, as LCA is a relatively new practice for most architects and engineers, there is a need for resources, training, and tools to aid in the use and interpretation of LCA results. The true point in all of this effort really is fairly simple: How can we design better buildings, and how can we make really good decisions on projects? That said, by not doing LCA—whether out of fear of the unknown, misconceptions about a lack of benefit, or hesitation due to perceived high cost—architects are missing an important tool that can support high-quality, environmentally responsible design. A building’s constituent materials may have significant embodied environmental impacts that can be easy to reduce. To do so though, you first need to identify those impacts. While it is true that in the past LCAs have been costly and time consuming, streamlined and automated techniques are now being used to help facilitate this important aspect of the green building process, encouraging a wider user base to incorporate LCA. While LCA is a methodology that has been around for 30-plus years, it hasn’t always been applied to architecture. Within the past decade, advancements have been made in this arena, particularly with the advent of building information modeling (BIM)-integrated life-cycle analysis software that calculates the environmental impact of building materials in a Revit model, allowing real-time LCAs during the entire design process. The benefits of using this type of tool include speed, ease, accuracy, collaboration, and cost. Whole-building LCA: Assess the embodied environmental impact of your entire building; benchmark your impact throughout design. Design-option comparison: Compare two or more distinct sets of building components side by side. Material selection: Compare LCA impacts and ingredients of materials and assemblies, including information from manufacturer environmental product declarations (EPDs). 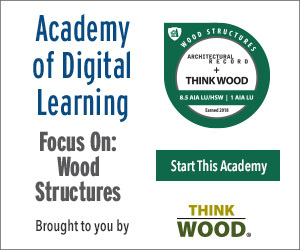 In this course, we will take a look at the value of LCA in the context of sustainable building practices and the ways in which practitioners can extract meaning from the data they are collecting. We will also examine how technological advancements in the field are providing a platform for more widespread use of LCA.